Therma Ikaria. A Wellness Vacation in a Place of Health! 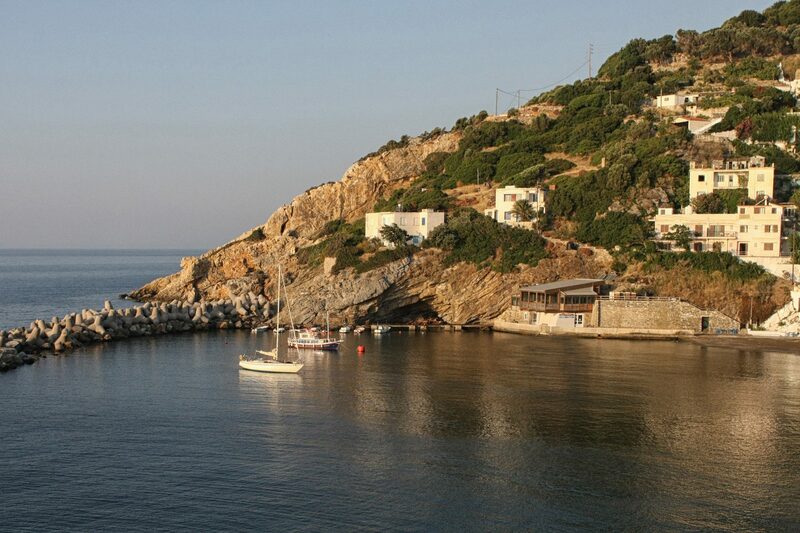 Therma is the spa village of Ikaria, located 2 km from the port of Agios Kirikos (the capital of island Ikaria) & 12 km from the island’s airport (at Faros or Fanari). Alternating natural landscapes, tranquil, constantly changing sea and unspoilt natural therapeutic means, constitute a unique, curative place. Therma celebrated since ancient times for its therapeutic radioactive hot mineral springs. The whitewashed houses with flowered balconies create a picturesque atmosphere. Traditional coffee shops, taverns, patisseries, bakeries and mini markets welcome the visitors. The famous springs, are regarded as the best in the world, located nearby the central square of the village, few steps from the beach, and help curing rheumatism, arthritis, neuralgia, and many more. in Therma Ikaria, enjoy the thermal water, sea, local climatic conditions, traditional diet, peaceful, varying environment, voluminous history and tradition in the art of healthcare by using natural resources. All the above and the hospitable ikarian people care and look after your health, mind, body and soul.